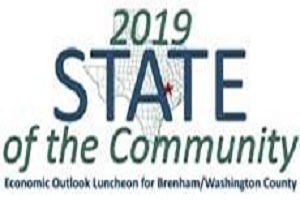 Less than a day is left to reserve a seat at next week’s State of the Community forum discussing affairs in Brenham and Washington County. 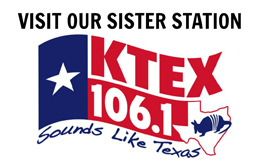 Reservations for the luncheon, being held next Wednesday, are due by 5 p.m. tomorrow (Wednesday). The Washington County Chamber of Commerce is hosting the forum from 11 a.m. to 1 p.m. at the Blinn College Student Center Banquet Room. Speakers from the City of Brenham, Washington County, and Bluebonnet Electric Cooperative are scheduled to give updates about the local economy. Some of their topics will include projects and drivers of the economy, employment numbers, and other key issues affecting the area. 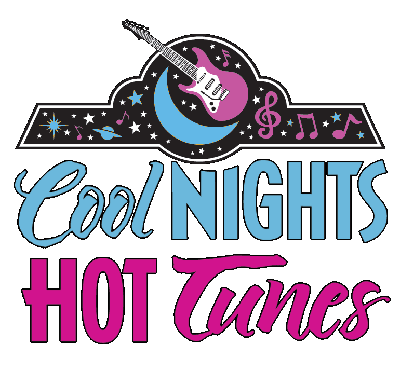 Reservations are $25 per person for Chamber members, or $35 for non-members. Reserved tables of eight are available for $250. A buffet lunch is included. 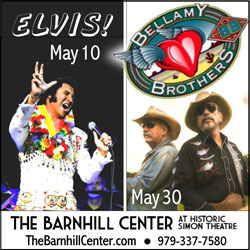 To make a reservation, contact the Chamber by emailing events@brenhamtexas.com, or call 979-836-3695.